Ideaworks in partnership with Fresno Economic Opportunities Commission's SOUL (School of Unlimited Learning) brings hands-on education to the Valley's at risk students. 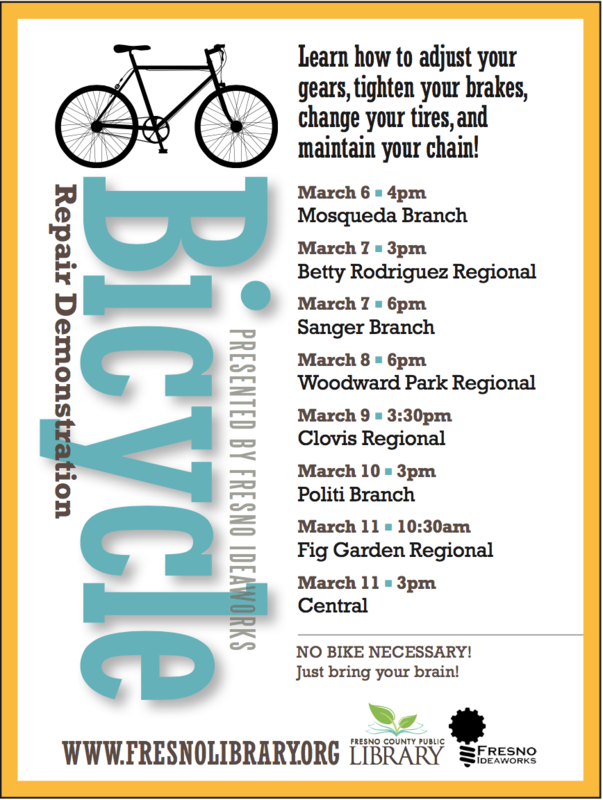 Fresno County Library together with Ideaworks rolls out Family FAB Lab, bringing hands-on activities to all nine library branches (Selma, Sunnyside, Reedley, Fig Garden, West Fresno, Woodward, Clovis, Central-Main). 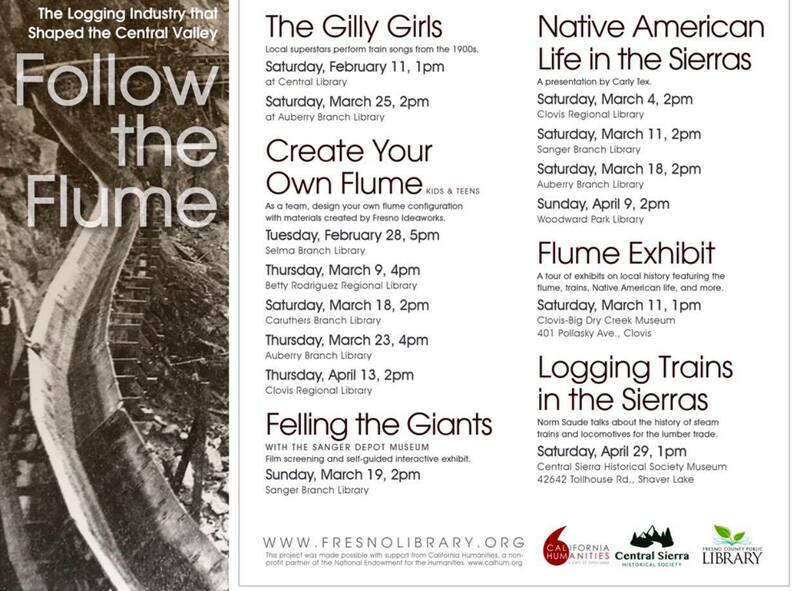 Ideaworks created "Build Your Own Flume" kits for the Central Sierra Historical Society & Museum's educational programming. Miguel HidaLgo Elementary & Cypress Systems Inc.
Ideaworks partners with a local biotechnology company, Cypress Systems, Inc. to bring STEAM (Science, Technology, Engineering, Art, and Math) educational kits to Miguel Hidalgo Elementary's after school holiday program.